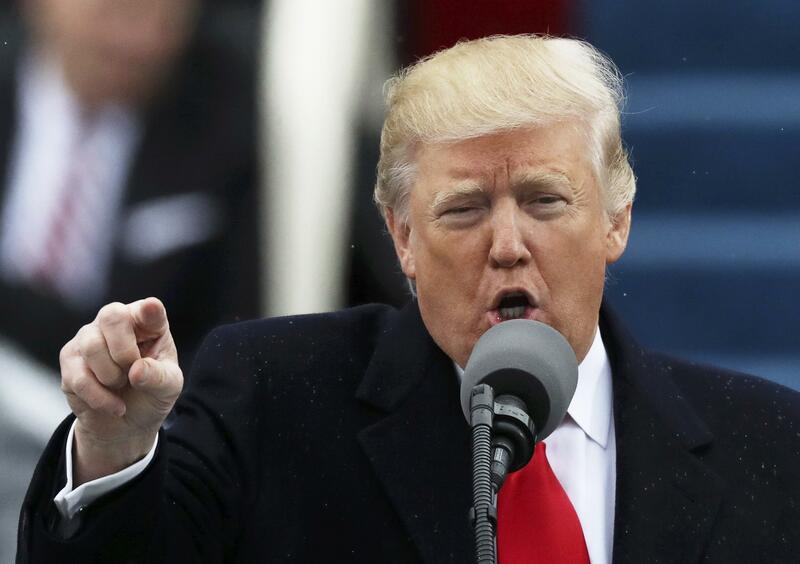 WASHINGTON -- President Donald Trump said he was protecting jobs as he officially pulled out from the proposed Trans-Pacific Partnership trade deal. But Trump vowed on Monday that he could do better. Riding a tide of worries about job losses and suspicion of such sweeping agreements, the businessman who wrote “The Art of the Deal” sold himself as a sharper negotiator than his predecessor. He now plans to shun multinational deals and begin focusing on one-on-one agreements with other countries. The White House has said it believes it is easier to negotiate bilateral agreements on equal terms, instead of a multinational pact such as TPP where a group of smaller counties can more easily exert their will. Of course, the challenge with bilateral trade deals is that the Trump administration would have to complete far more negotiations and the final rules might not be uniform. “You could do half of it right and still end up with the result you don’t want - more offshoring,” Wallach said. But Wallach stressed that voters will be able to measure Trump’s performance in monthly government reports about employment and trade- the best way to see firsthand if he fulfills his pledge to increase factory jobs and reduce the trade deficit. Trump is slated to meet Friday with British Prime Minister Theresa May, who is coming to discuss, among other things, Britain’s departure from the European Union. The exit means May must begin negotiating new trade agreements that could reduce tariffs and give Britain the access to the markets it will lose by leaving the E.U. But the far bigger test will be Trump’s promise to renegotiate the North American Free Trade Agreement. The president also has early meetings planned with Canadian Prime Minister Justin Trudeau and Mexican President Enrique Pena Nieto, the NAFTA partners that account for 24 percent of U.S. imports. Those negotiations could be tricky for U.S. workers because Trump’s victory has led to a decline in the Mexican peso. The cheaper peso makes it more profitable for U.S. companies to relocate their operations to Mexico, a possible challenge for protecting workers. Part of Trump’s solution is to place a border tax as high as 35 percent on companies that move factories abroad and then sell back to U.S. consumers. His focus on protectionism raises a concern among many trade experts, who say the savings from lower-cost imports get passed to consumers in the form of cheaper prices for cars, clothing and a range of other items. Saving factory jobs by amending trade agreements will prove especially difficult. Trump has said little about the effects of automation, devoting much his time to meeting with prominent chief executives, as he did Monday before signing the order to end TPP. Trump also met with union workers in the afternoon to tout his rejection of the agreement. Speaking to CEOs who included Kevin Plank of Under Armour, Wendell Weeks of Corning and Elson Musk of Tesla, Trump reiterated his plan to lower taxes and slash federal regulations in order for them to keep and create jobs. But he also repeated a threat to tax any U.S. company that offshores jobs. “If that happens, we are going to be imposing a very major border tax on the products when it comes in,” Trump said.